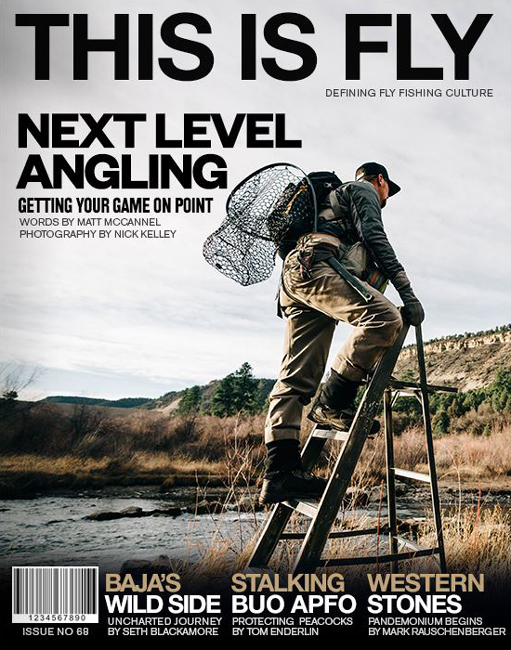 The latest issue of This Is Fly offers up some really interesting and different kinds of fly-fishing features. 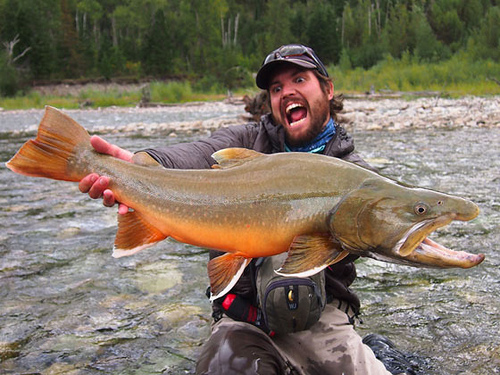 Of course, there is also great photography, art, fly-tying lessons, and product coverage, . . . 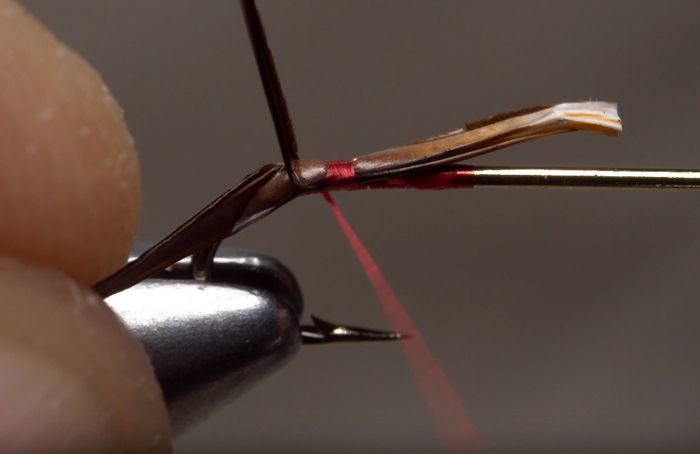 In this video, Tim Flagler of Tightline Productions talks about how difficult it can be to make tails with biots because the materials are slippery and hard to control on the hook. But of course, . 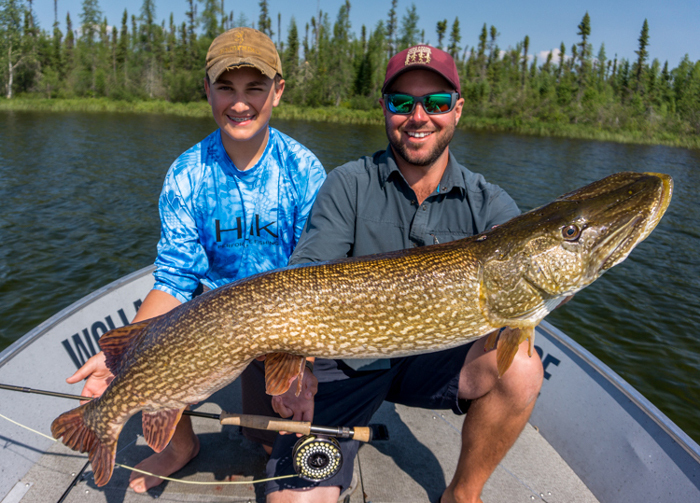 . .
Our pals from the Nordic Countries* are back, with a dreamy little video featuring one man, one cast, and one fish. I love the simplicity of the fishing footage. Surrounding this scene is some camera experimentation. I love what these guys do. Trout rising to insects do not always make a big splash. Sometimes the disturbances they make on the surface of a river are more subtle. 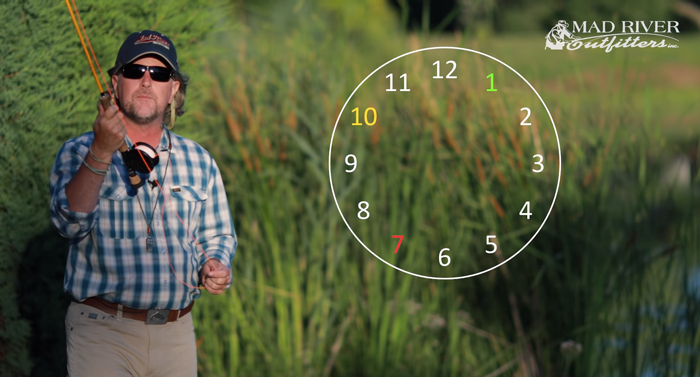 Dave Jensen, of Jensen Fly Fishing, offers some very . . . 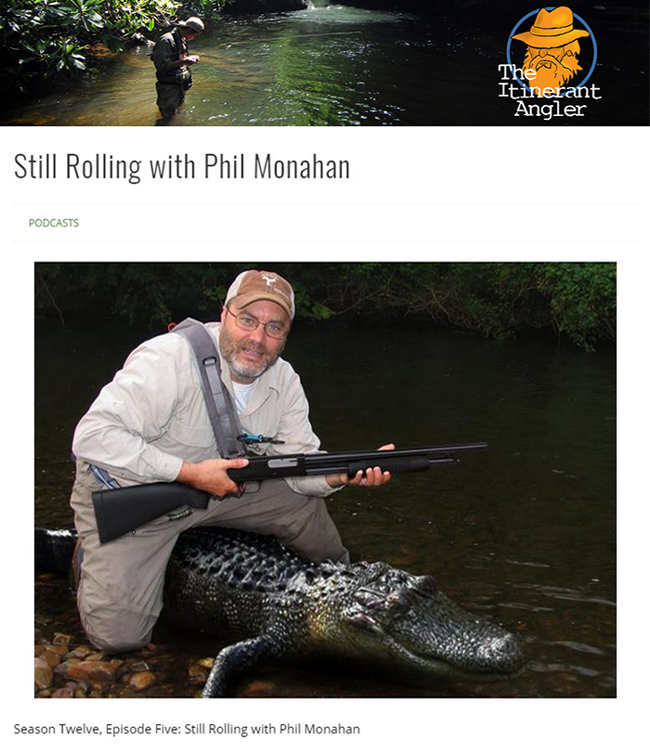 I like to joke that I “discovered” Zach Matthews, as I published his first magazine story back in ’05 (when I was the editor of American Angler), but the truth is that his Itinerant Angler website . . .